Anger coiled its way through her stomach and up her throat, choking off the words she wanted to say. He’d told people about being with her? If the crew knew, then there was a decent chance the prince would know as well. She wasn’t ashamed of her choices, but telling people to pop off and mind their own business got old fast. The Evarven didn’t look the least bit sorry. “Nah, Cap’n. 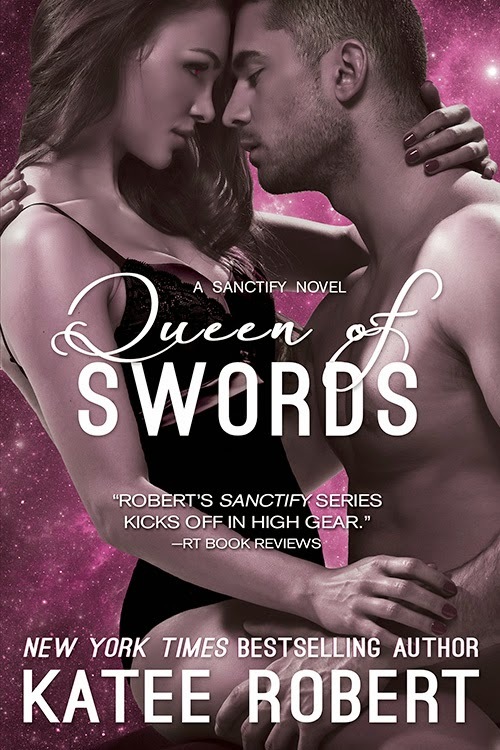 I’ll do one last check before we space.” He ambled out of the hub as if he hadn’t a care in the world, leaving her alone with the object of her rage. In an effort to rein in her temper, Ophelia looked around. The deck itself wasn’t fancy by any means, just a hub with five seats on each wall and a deflector that protected the crew during jumps. On the other side of the room was a door leading to the cockpit. It took her all of five seconds to see everything there was to see. Then there was only him, pulling at her attention like some sort of freaky magnet. Then he was gone, disappearing into the cockpit. Boone. Her lips formed the word, but no sound came out. A scene flashed in her mind, Ophelia’s fingers gripping wide shoulders, her nails digging into skin broken with the unnatural smoothness of those damn scars. Oh hells. She really had screamed his name. 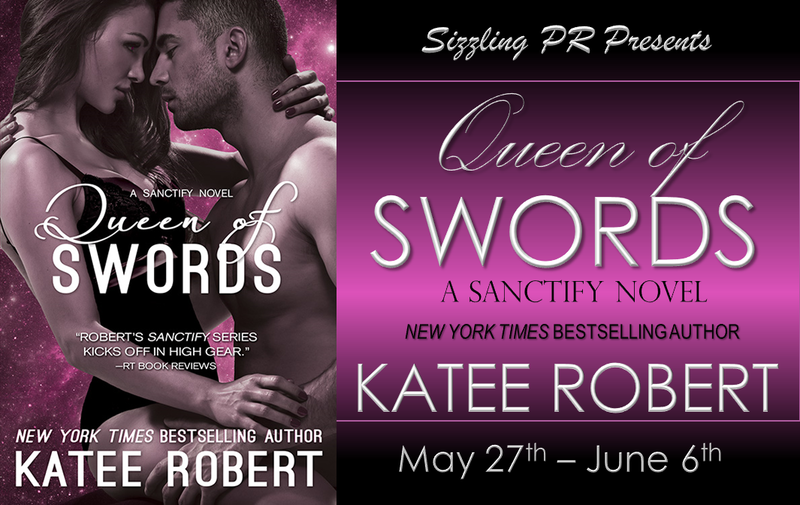 Author Bio: Katee Robert learned to tell stories at her grandpa's knee. Her favorites then were the rather epic adventures of The Three Bears, but at age twelve she discovered romance novels and never looked back. I loved this the first time I read it (the original release) and I can't wait to read the next one.